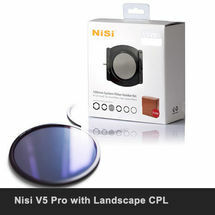 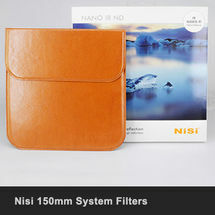 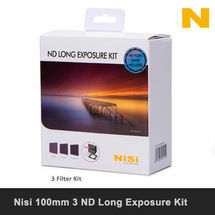 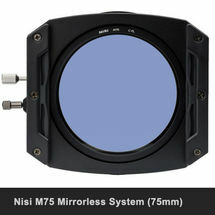 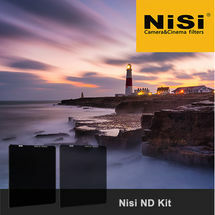 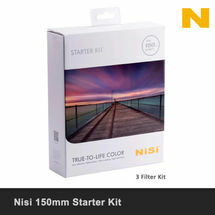 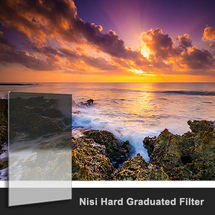 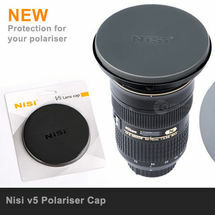 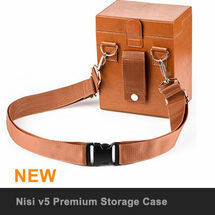 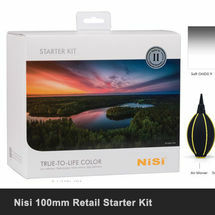 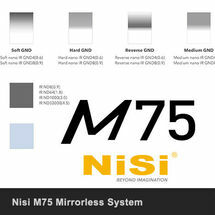 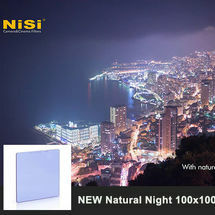 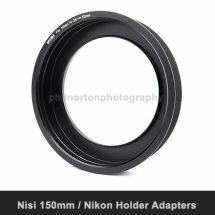 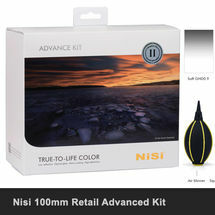 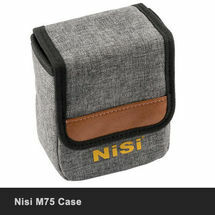 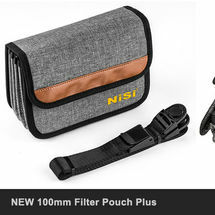 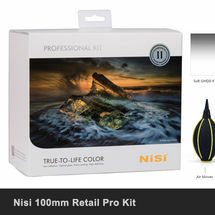 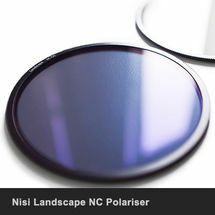 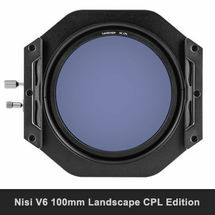 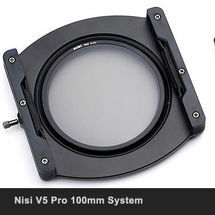 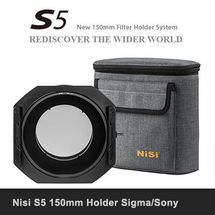 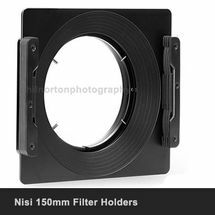 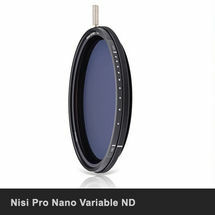 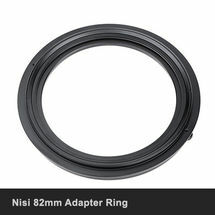 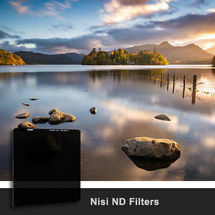 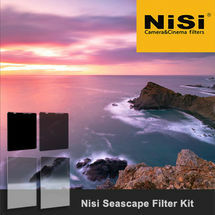 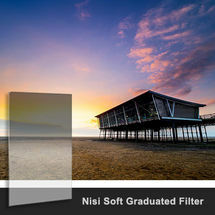 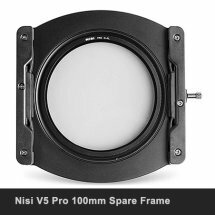 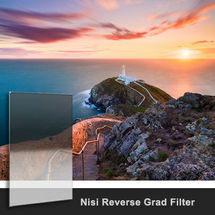 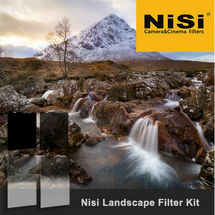 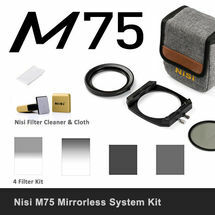 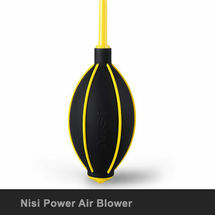 New from Nisi Filters, a complete kit of all the filters you could want to use with your DJI Mavic. 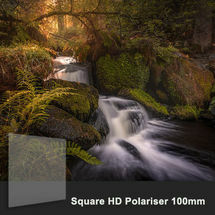 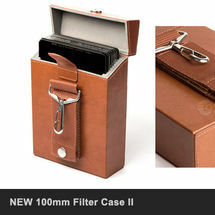 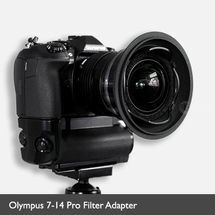 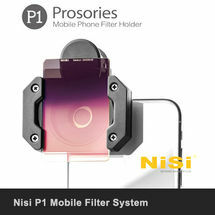 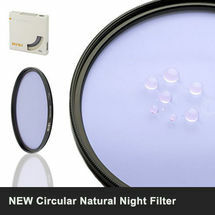 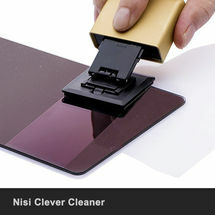 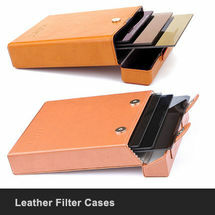 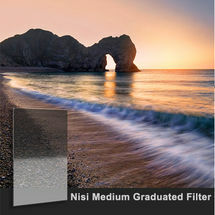 Each filter provides the same image quality as the full size filters, and also have the same Nano coatings for protection, ease of cleaning and reducing flare. 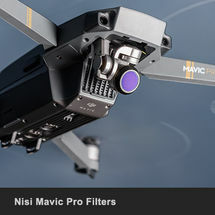 The ultra slim profile ensure filters are feather weight and will not compromise the drone in flight or camera stability.